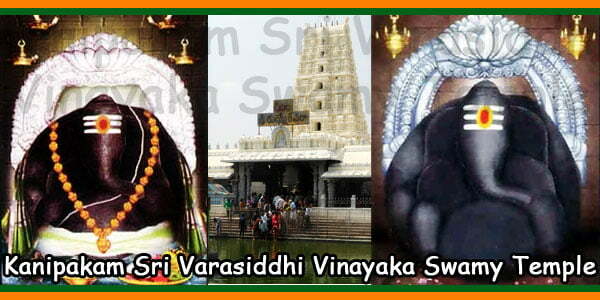 Ardhagiri Sri Veeranjaneya Swamy Temple is located one and a half km. up of the hill in Aragonda village, Thavanampalle Mandal, Chittor District, Andhra Pradesh, 15 km away from Kanipakam. 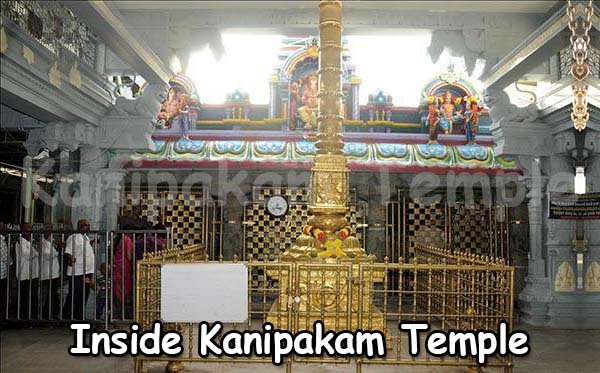 Though the kshetram is 300 years old, the infrastructure facilities are inadequate. The board members are doing their best to improve the conditions for the ailing devotees. The endowments department recently has taken up the temple. 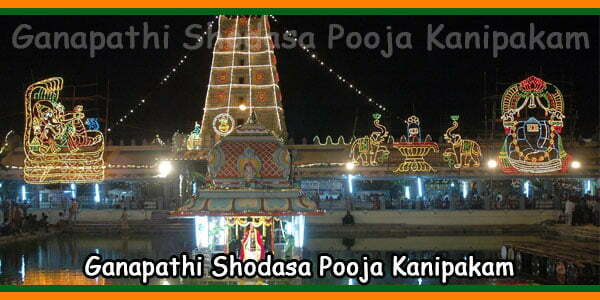 Gradually, the inflow of devotees is increasing day by day. Philanthropists are contributing their mite to provide basic amenities. 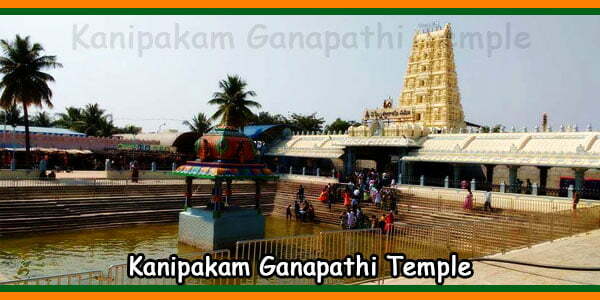 The temple is open for public from 05.30 am to 1.30 pm and 01.30 pm to 9.00 pm. On a full moon day it is open till 11 pm. Full moon Day attracts thousands of pilgrims. It is said that prayers offered at night on a full moon day give immense power, peace and happiness. Garlands made of betel leaves, Marrigolds, and Tulasi(Indian Basil), and other flowers are offered to Lord. This herb was available in the mountainous regions of the Himalayas which were far away from the Lanka. Hanuman or the monkey God, who could fly long distances in no time and who had immense strength and intelligence was deputed to bring the herb, but before sunrise. Hanuman went to the Himalayas in no time. But he could not differentiate between the various herbs and plants available. So He just plucked the entire mountain and carried back to the place where Lakshmana was lying unconscious. During this journey, it is believed that a piece of rock from the mountain fell into the tank. Since a piece of mountain fell here it got its name of Ardhagiri or Arakonda. The striking feature of the moolavigraha (Main deity) is that it faces towards north, which is a rarity. The first says of the sun; fall on the feet of the Lord. Gradually the sunrays disappear after reaching the head of the lord. It is also believed that the ardent devotees and staunch believers can even hear the ‘Omkara Nada’ (Chanting of Om) at midnight amidst silence. 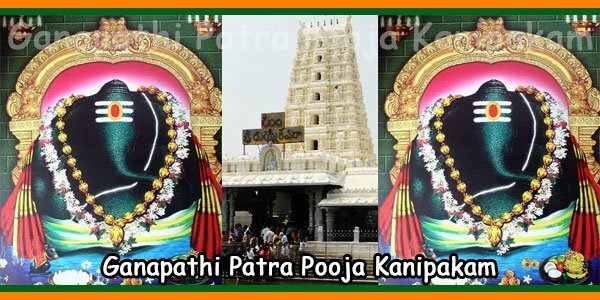 It is deemed that Lord Anjaneya stays to safeguard Lord Lakshmi Narayana as he dwells there. 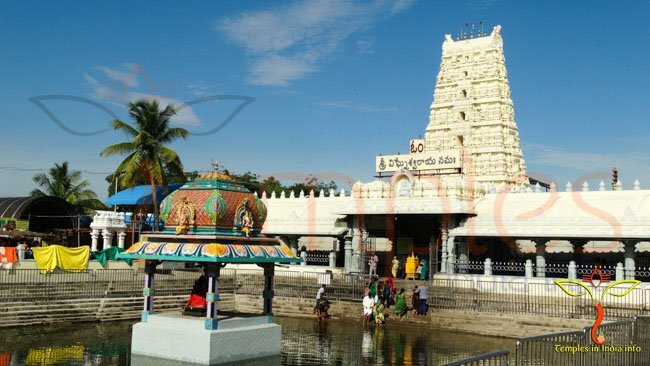 Ardhagiri (a famous Lord Anjaneya Swamy Temple) is near the village. 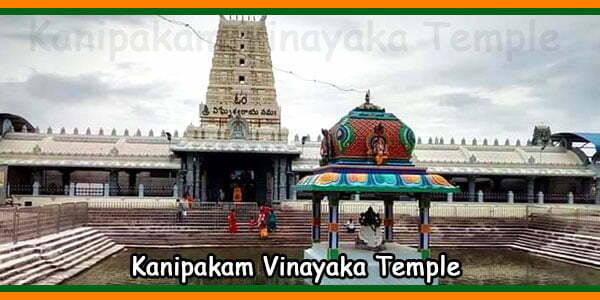 Also, has temples viz., Shiva Temple, Sri Rama Temple, Chinna Gudi (Vinayaka Swamy, Subramanya Swamy, Ayyappa Swamy, Nava grahamulu, nelli chettu, naga devatha), satyamma, nagula raallu, church, masjid and more. 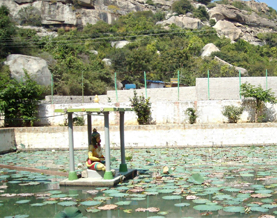 In Ardhagiri, it is believed that Sanjeevaraya Pushkarini (pond containing the holy water) never gets dried nor spoiled, even when kept for long periods of time. When devotees drink this theerham (or holy water) from the Sanjeevaraya Pushkarini, all types of diseases are getting cured. It is believed that the tank never dries up and the water contains medicinal properties. The water when stored stays fresh for a long time. It’s true. It’s more than a month since I have brought the water from the tank and it is still fresh. usually water when kept in a container for more than three or four days does not stay fresh. This water when consumed is believed to cure all diseases even acute cases. This has been proved in the cases of Psoriasis, initial stages of TB, asthma, cancer & joint pains. The experiences of the patients who were cured have been recorded and they stand as testimony to it.